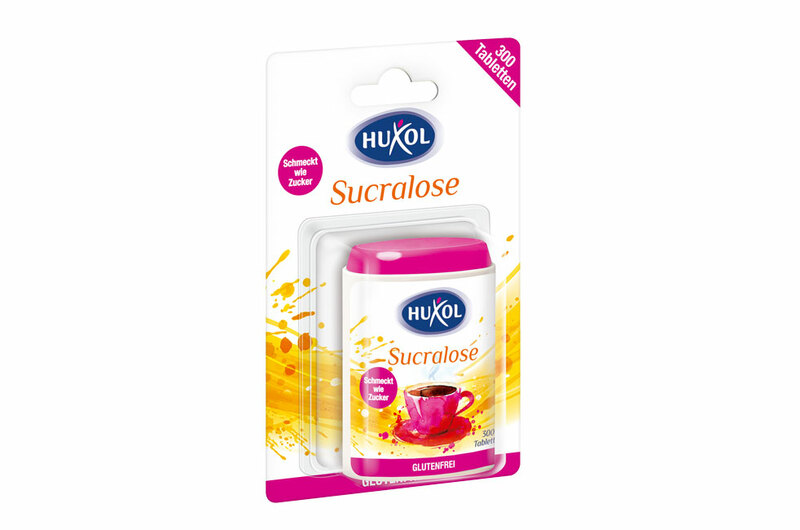 As sweet as sugar but without any calories – the unique harmonious flavour profile of HUXOL Sucralose tablets is ideally suited for the figure-conscious enjoyment of hot beverages. With just one tablet, tea and coffee beverages receive delicious added sweetness without any unpleasant aftertaste. HUXOL Sucralose is the perfect alternative to sugar for all of those who enjoy very sweet things but want them without any calories.